Miss Universe Chile 2018 will be crowned on August 19th. The winner will travel to Bangkok Thailand where she will represent Chile at the 67th Miss Universe final on December 17th. Who will be Miss Universe Chile 2018? 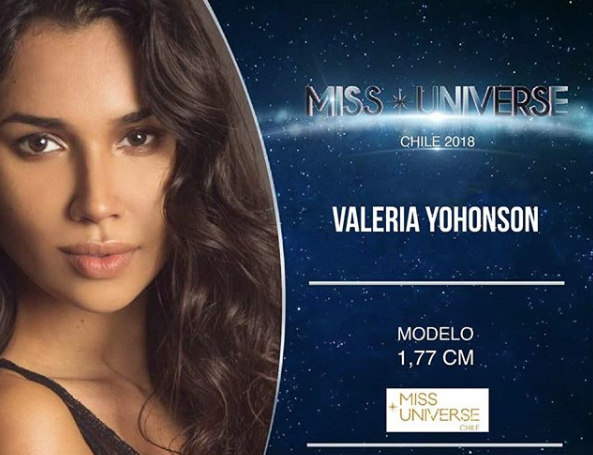 It's time for Global Beauties Picks Miss Universe Chile 2018!